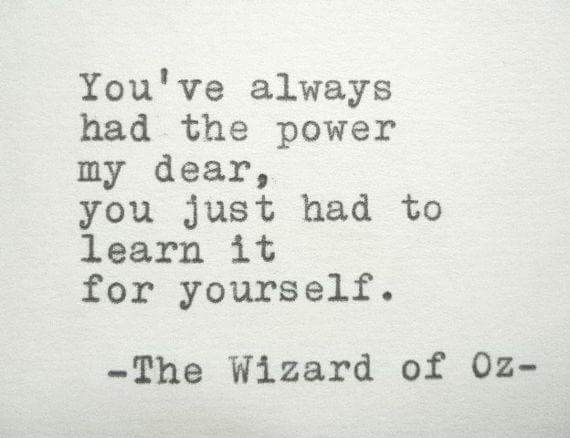 … This old adage has always been a favourite of mine as a writer. Its application to screenwriting is obvious, but even as a novelist CREATING WORD PICTURES helps us keep own track so that we ‘show, don’t tell’. So, for the uninitiated, memes have always been here, it’s just now they’re much more obvious and in our faces. Whether funny or insightful, people love them. I don’t see that changing any time soon. Lots of memes are popular because they carry a grain of truth with them. Sometimes that grain of truth will be on the basis of what it means to be human, or part of a particular group, social or professional. 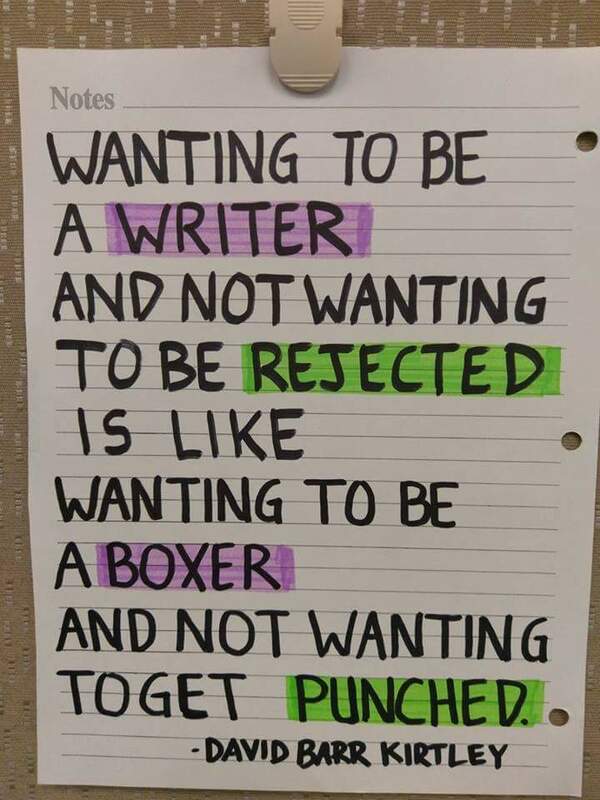 Rejection hurts, but it’s part of writing. No one is immune to it. You have been rejected; so have I. Even veteran screenwriters, showrunners and novelists have been rejected. We will all be rejected again. It’s the natural order of the business. We have to accept the pain and move forwards. What else is there? 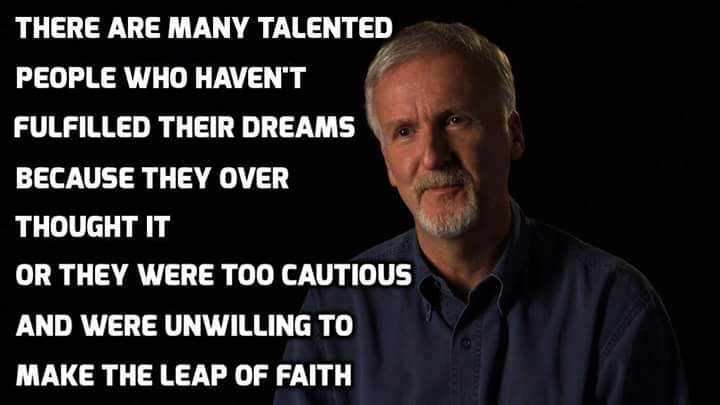 I love this from James Cameron. He is dead right that talent doesn’t necessarily triumph. We hear lots about people who take risks, but less about paying the price for those risks. This is because our society is risk averse and hates failure. On this basis, we counsel our children to be risk averse too. We teach them to be overly cautious by talking of ‘good jobs’ and festishing earning power. No, thanks. I say to my kids, “If you want something, you have to resolve to pay the price to get it.” This may be a literal price, or a metaphorical one; it may be both. Whatever. It might not be easy, but GO GET IT. People are overly cautious because they don’t believe in themselves. They internalise messages from loved ones or society that says success is for OTHER PEOPLE, not them. They may think being a writer – or indeed anything! – is an impossible dream, destined only for Trust Fund babies and those mythically ‘lucky’ people. But this is not true. You can be whatever you want to be. When my son came to me and said he wanted to be a rock star like his hero (and fellow Devonian) Matt Bellamy of MUSE, I didn’t tell him he was in Cloud Cuckoo-land. I knew that if my boy really wanted it, he would do it. Now my son’s band, Rainmaker, has played various festivals, tour dates and even been featured as ‘one to watch’ on BBC Radio. I have no doubt he will do even more. He is doing a degree in Music Production, learning everything he can about mixing his own EPs. He is determined to have a career in the creative arts and in music. And because he believes he can do it, he will. There’s no ‘magical destination,’ either — he’s doing it right now. This is the thing. The differences between success and failure are not poles apart. We’re taught they are by society, but this is actually BS. Ifs you work? You will succeed. 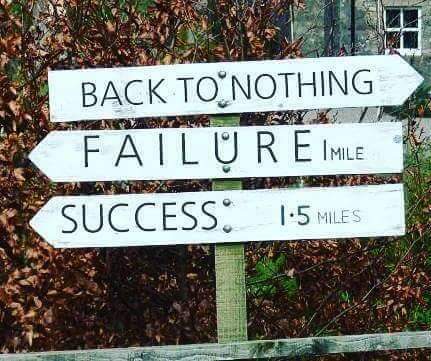 You may end up adapting and/or diverting the course you’re on and somewhere you didn’t expect — but that is not failure. Failure is STOPPING because it’s too hard. FAILURE is never knowing how close you came. By the way — when you ARE successful? The Haters will come for you. This means you’ve arrived. Enjoy it. I love the last one especially, Lucy. 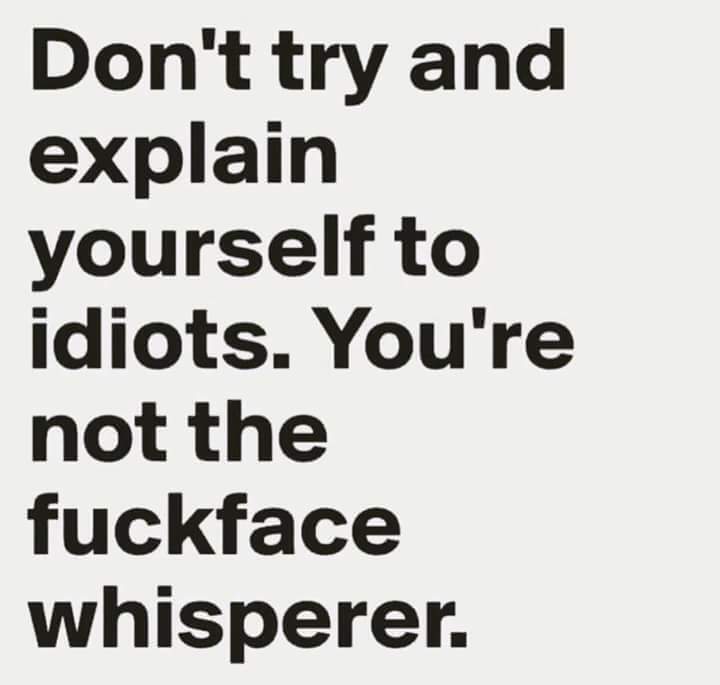 I’m “not the fuckface whisperer”, either: too busy for that nonsense! lol!